Why is it important to help leaders reflect? I am learning the importance of taking time to slow down, reflect and see the progress I’ve made. It is interesting, the more we “advance” as a species, the more we seem to need time and space to reflect. Our coaching time together is the only time I slow down and reflect. My hunch is that our fast-paced society is not conducive to slowing down and reflection. I can use all sorts of excuses, but I hold to the truth, the things I value are the things I actually do! One of my goals is to re-think my rythms for 2018. Here is a helpful resource to learn how to manage the internal urges that we all have, to stay busy and in a non-reflective state. 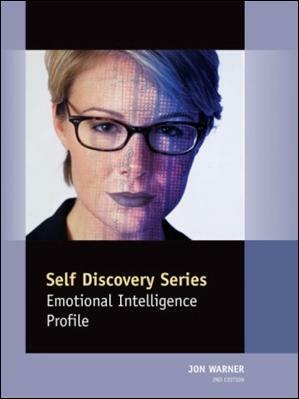 The Emotional Intelligence profile will give you and those you coach a starting point on addressing this important area. I’ve used this assessment on numerous occasions and it oftentimes kick-start a fruitful conversation on ways to be more self-aware to the need to be more reflective. Collectives create the time and space for leaders to slow down, reflect – then arrive at new ways of thinking and doing. Coach the Leader; Not the Problem! 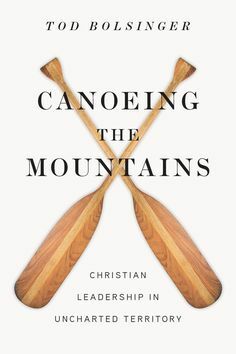 A book that I have enjoyed reading titled, Canoeing the Mountains by Tod Bolsinger discusses change management. To illustrate this point Bolsinger uses the historical account of the Lewis & Clark expedition as a backdrop for church ministry and the reality for leaders to navigate in “uncharted territory”. 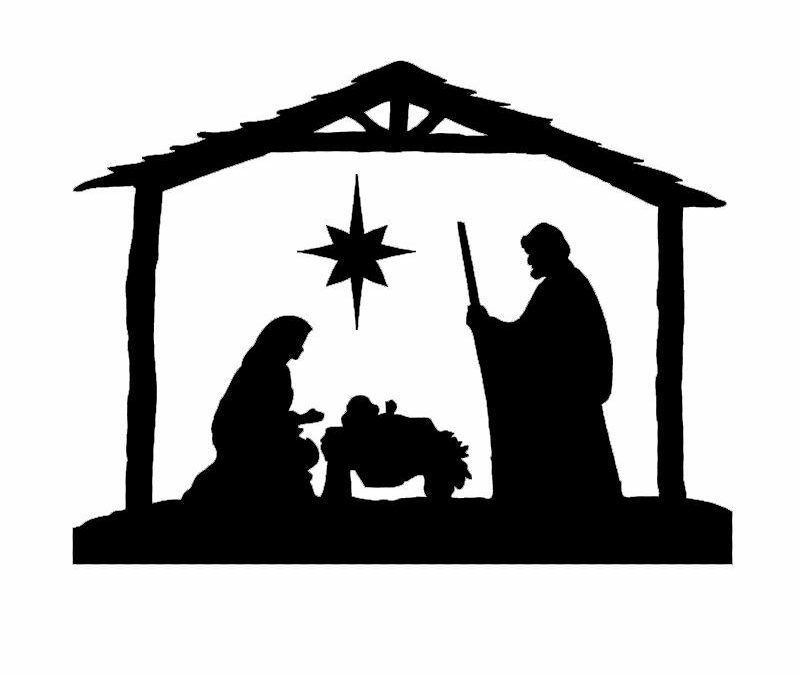 Key question: What ministry skills does the pastor or planter need to develop in this season? Key question: How can this leader raise their emotional intelligence effectiveness to engage relationally? Key question: What aspects of change management must this leader need to pay attention to in this season? A lot of important work has been done in the area of change management. Canoeing the Mountains does an excellent job defining adaptive leadership and narrowing the focus on the leader’s transformation. As we approach the end of the year, check out the Collectives for 2018 and consider which opportunity fits your needs. Collectives are not just for anyone. Collectives are for movement makers. Collectives are designed exclusively for catalytic leaders. Who do you know that is on the forefront of catalyzing a disciple-making movement? Who do you know that is catalyzing a church multiplication movement?. 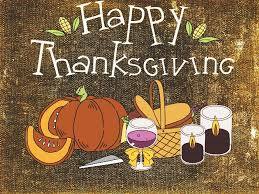 Thanks-giving is your chance to give thanks to the Lord and the people He has surrounded you with to fulfill His mission! It is easy to allow the busyness of ministry and work to dictate your actions. Countless demands on your time that can infringe on your life. But it is not okay to use that as an excuse to miss the opportunity to thank people for their contribution. Who have you meant to thank, that is doing something that if it was not done, everyone would notice? Who is performing a random act(s) of kindness for you, your team or organization? Who have you taken for granted? This is a year-end question I pose to leaders I coach. There is still time. Don’t miss this opportunity. Write a list: take 30 minutes to identify people to thank for their contribution and role in your life and/or ministry. Write a note: take 30 minutes to write a simple note of thanks and appreciation. As we approach the end of the year, check out the Collectives for 2018 and consider which opportunity fits your needs. Let me take a moment to highlight three men that have facilitated the growth and expansion of InFocus. Each member of the InFocus Board has a particular role and contribution. I give thanks to the Lord for the wisdom they have provided over the years. 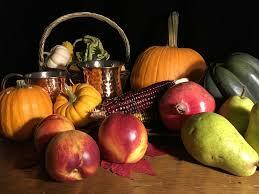 In the midst of the family gatherings, friends and fun; it is easy to forget the need to give thanks. I encourage you to “give thanks” to those who have supported you in your leadership journey this last year. See this blog from earlier this year, for a list of people who have made my leadership journey possible; as a prompt for you to give thanks for the people God has used in your life.